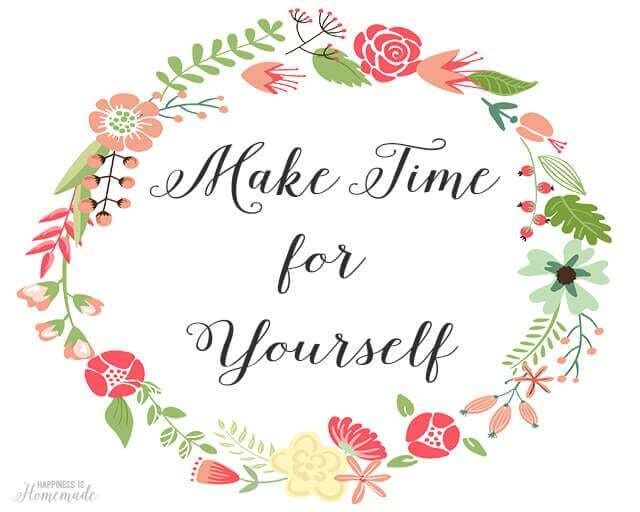 Making time for yourself is one of the most important things that a busy mom can do for herself, but it’s also one of the most difficult! Between feeding the baby, running the carpool, driving the kids back and forth to practice, making sure teeth are brushed and bedtime stores are read, there’s scare little time left to do anything for yourself. 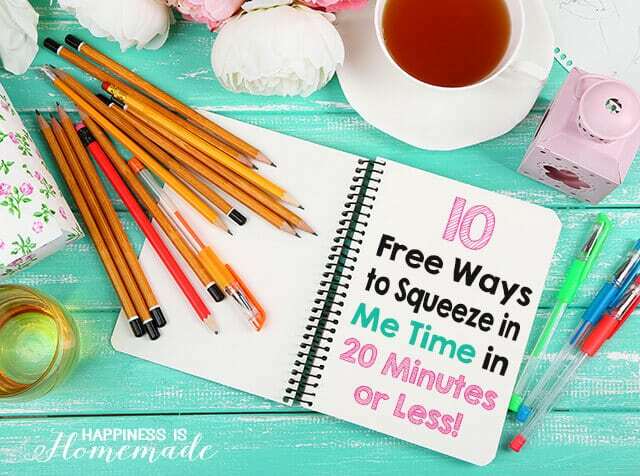 Fortunately, there are always ways to squeeze in a little bit of Me Time, and I’m sharing 10 free (or very inexpensive!) ways that anyone can sneak in some Me Time in 20 minutes or less. WRITE! Writing has many benefits that make it a perfect activity for Me Time (not to mention that you can do it anywhere – even while waiting in line at the grocery store!). Writing has been proven to be emotionally and physically healing, and it can even help you sleep better. 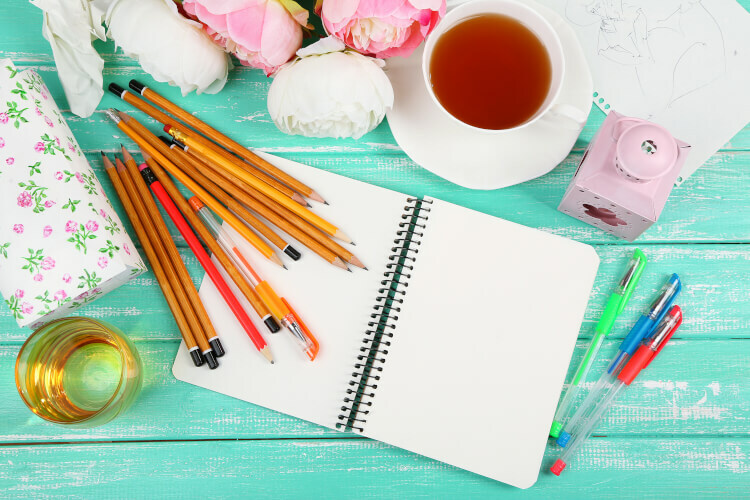 Grab a notebook and do a “brain dump,” start a gratitude journal, make lists of your favorite things, count your blessings or just doodle. Put your pen to paper and see what comes out! READ! Reading educates, inspires, sparks imagination, and allows us to travel to faraway places. 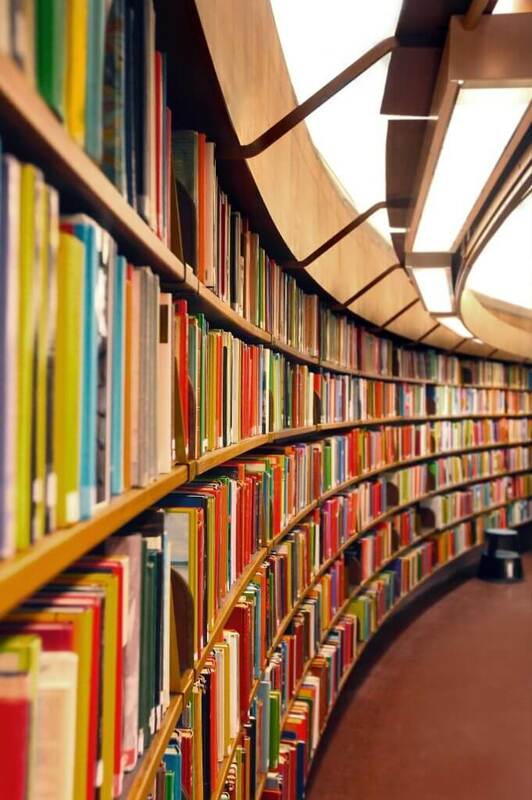 Take a visit to your local library, and bring home a few new favorites. Pick up a mystery, a travel guide, a tearjerker romance, or a cookbook filled with exotic flavors! If the thought of finding time to read an entire book is too overwhelming, try reading a magazine! 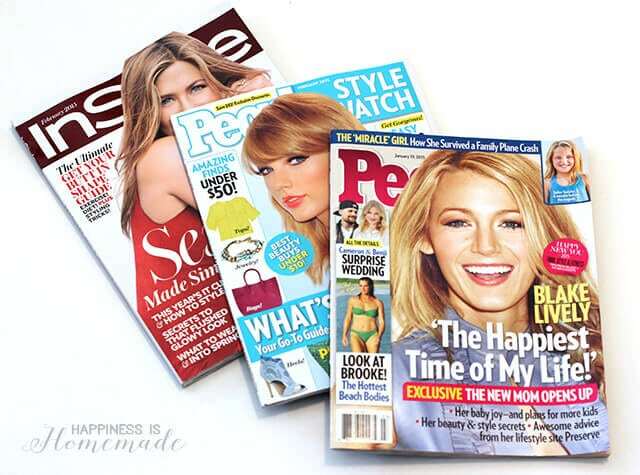 I picked up these issues of PEOPLE, InStyle, and PEOPLE StyleWatch while I was shopping at Walmart the other day because no matter how busy I am, I can always find time to squeeze in a magazine or two. (You can save $1.00 on these magazines + Real Simple and All You through 2/16/15 with this digital coupon, too – while supplies last!) Plus, magazines help keep me up to date on pop culture and fashion trends so that I still feel like I’m part of the “in-the-know crowd,” even though I’m stuck at home most of the time. EXERCISE! Exercise is a wonderful way to reconnect your mind and body while doing something beneficial for your health. Running is a favorite form of exercise because it allows runners to have uninterrupted time with themselves to clearly think and do some soul searching. If running isn’t your thing, try yoga, Zumba or hitting the gym to lift some weights. Whatever you do, exercise will help your body become healthier and stronger, and you’ll get a wonderful feeling when all of those natural endorphins kick in! UP AND AT ‘EM! There’s plenty of scientific research to back up the idea that “rise and shine” is more than just a chipper catchphrase. Studies have shown that early risers are more productive, better focused and more optimistic than people who sleep later. Try waking up 15 minutes earlier than usual and use those extra moments to enjoy a hot beverage, sneak in a quick workout, or just relish in the fact that your morning is less rushed and chaotic. Push it back by 5 minutes every few days, and soon you’ll have a full hour to yourself in the morning. That’s some serious Me Time! PAMPER YOURSELF! A little bit of pampering goes a long way towards rejuvenating yourself! 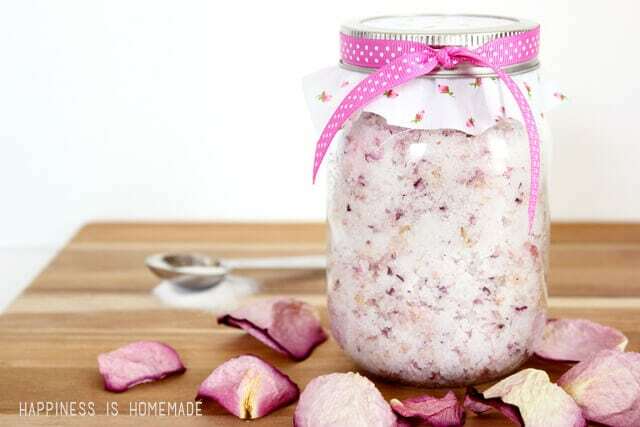 Whip up a quick DIY sugar scrub, give yourself a pedicure or facial, or soak in a bubble bath (preferably with candles and a glass of wine!). BLAST YOUR FAVORITE MUSIC! Music elevates your mood, improves cognitive performance, reduces stress and allows you to perform better under high stress circumstances. If your day is super busy, blasting your favorite music while you’re working will help you get through the day happier and with better mental clarity. GO OUTSIDE! 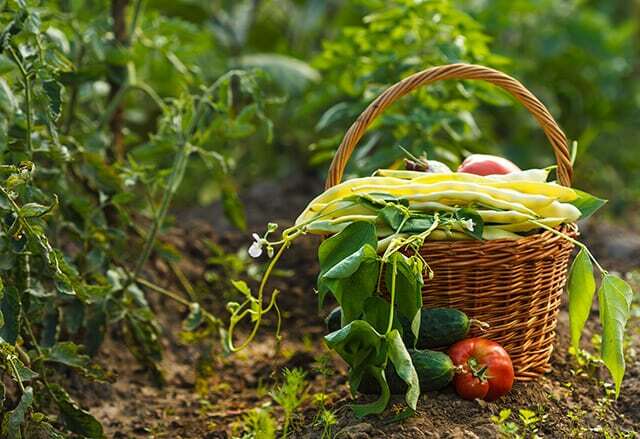 Spending time outdoors has been proven to increase your energy and concentration, alleviate stress, and give your body a healthy dose of much needed Vitamin D. Go for a hike, take a walk, or plant a vegetable garden and tend to it. Connecting with nature will help you to reconnect with yourself. EXPAND YOUR CREATIVITY! Hobbies are a fantastic way to spend your Me Time! The choices are endless – crafting, painting, dancing, drawing, knitting, music lessons, and much, much more. What have you always wanted to try? 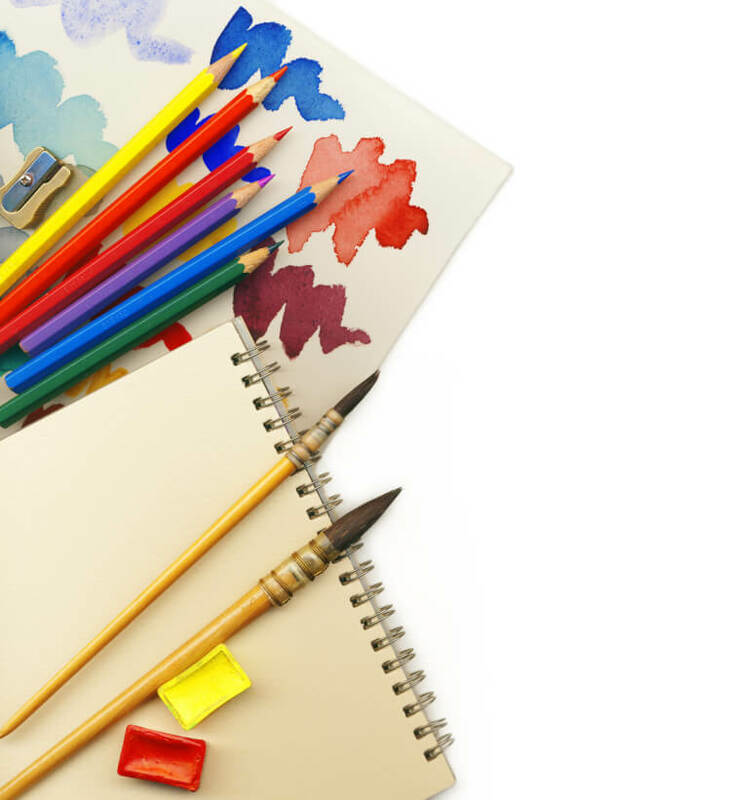 Tap into your creative side, and take a class or pick up a few supplies to help make that dream a reality. MEDITATE or PRAY! Both prayer and meditation have been shown to reduce stress, decrease anxiety and increase relaxation. Your mind, body and spirit require quiet peaceful moments to realign for better balance and stability, so take a few minutes each day to meditate or pray. TAKE A NAP! According to the National Sleep Foundation, a 20-minute nap “provides significant benefit for improved alertness and performance without leaving you feeling groggy or interfering with nighttime sleep…Napping has psychological benefits. A nap can be a pleasant luxury, a mini-vacation [that] can provide an easy way to get some relaxation and rejuvenation.” If you’re feeling sluggish or dragging through your day, a quick catnap can be one of the best ways to sneak in some time for yourself! I wanted to make myself a visual reminder that taking time for myself is important, so I created this pretty printable that I’m sharing with you. I love this post! And your blog! Such great ideas and as a new momma, I need to hear them! I’d love for you to check out my site http://www.relentlessatheart.com/ and follow me if you like my content. Just starting up and love finding a following of wonderful ladies!! 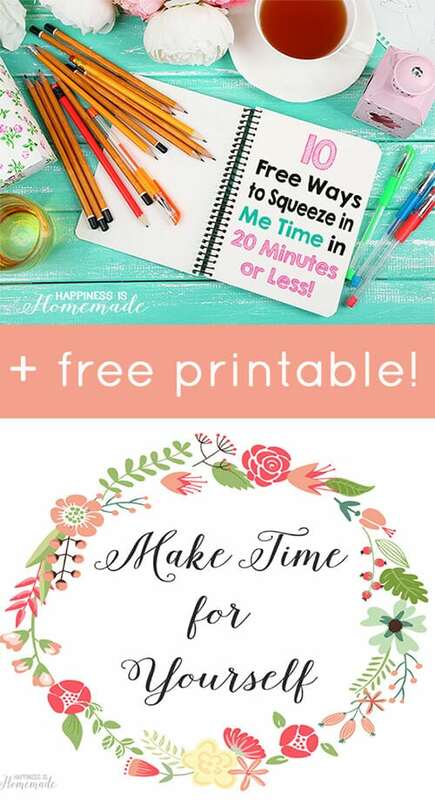 And can you shed light on how you upload printables to site for people to download? Thanks! Lovely work you do here! This is good stuff. So often we’ll complain about not having enough time but rarely do we make the most of those pockets of time we have throughout our day – waiting in line or traffic or between meetings. Spending 5 or 15 minutes in prayer or reflection or even escaping into a book can make time slow down and purge the rush and exaggerated urgency that plagues our day to day. Thanks for calling this out and reminding us to take time for ourselves.